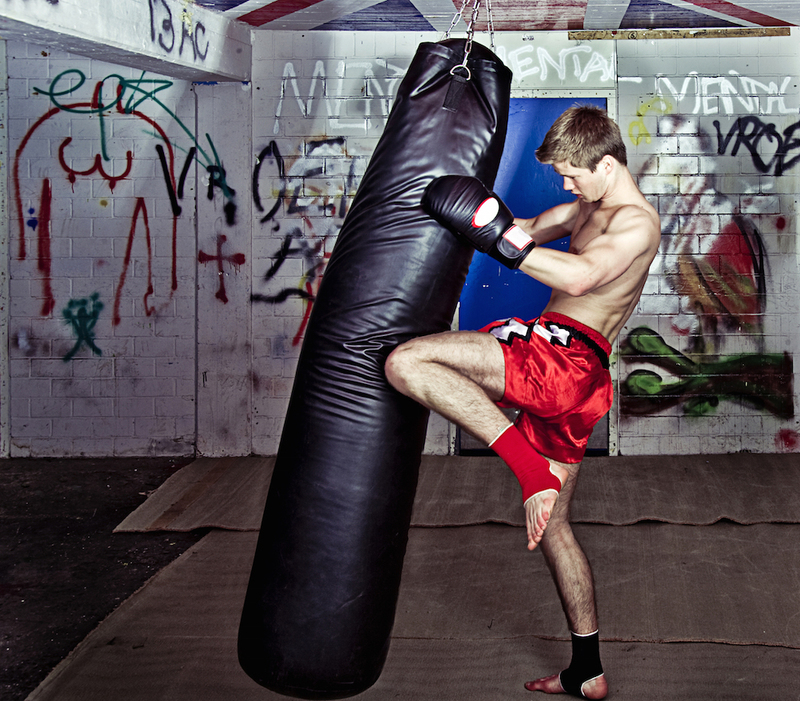 WHAT IS OUR TEEN MMA PROGRAM? This program is designed to bring a contemporary, dynamic and extremely challenging training opportunity teen ages 13-17. 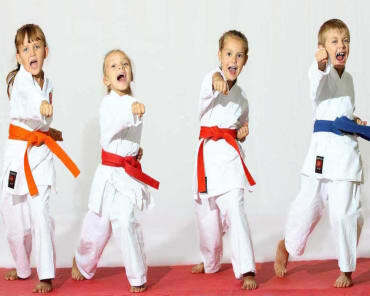 Our Teen MMA curriculum at Beach Cities Martial Arts is designed to be extremely challenging Intellectually, Physically, Socially and Emotionally. The curriculum is fast-paced, and very demanding of our students so that we can be sure to keep them engaged. This means that the students will HAVE to put in training time at home to really succeed in the program. Most students in this program already have that drive and desire to do so or will develop it with the motivation of their teammates. In the MMA curriculum, students work on one specific topic per testing cycle. This means that you get 9 solid weeks of training to help you build a solid foundation on that particular topic. There are 6 topics total, so there is a wide variety of new content that will take your skills to an Elite level! Mixed Martial Arts allows the use of both striking and grappling techniques, both standing and, on the ground, from a variety of other combat sports and martial arts. MMA originally was promoted as a competition with the intention of finding the most effective martial arts for real-life combat situations.